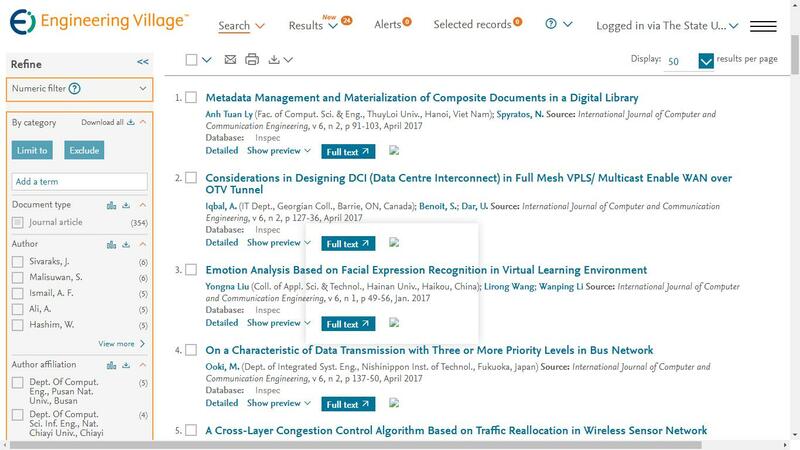 The dois of published papers in Vol. 5, No. 6 - Vol. 7, No. 4 have been validated by Crossref.